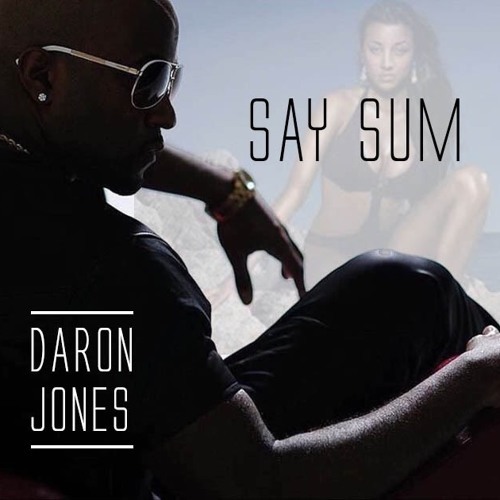 Singer Daron Jones from the legendary group 112 has just released the brand new single called “Say Sum”. 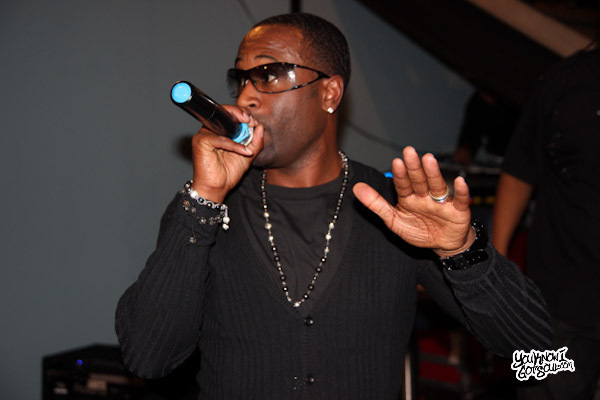 Although he just recently released the comeback album “Q, Mike, Slim, Daron” with his group 112 late last year, he’s continued to record new music of his own. That will culminate in the new project “Unofficial Diary of Daron Jones Vol. 2”. Additionally, the singer will be performing “Say Sum” along with other new music from his upcoming project at a special event for Valentine’s Day. 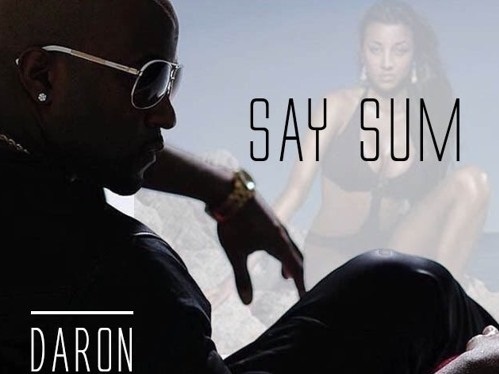 Fans in the Atlanta area can check him out at an intimate Valentine’s Day concert featuring Daron Jones with a live band performing songs from the “Unofficial Diary of Daron Jones Vol. 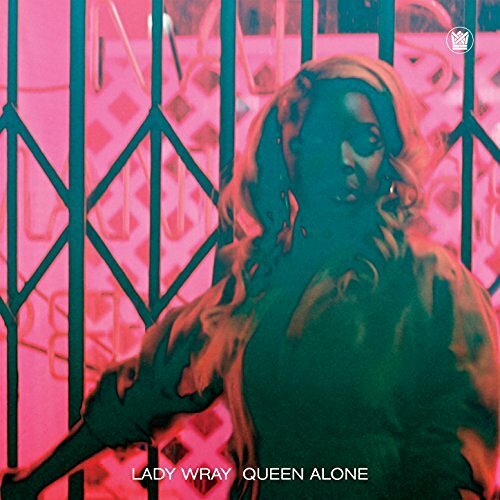 2” with special guest Alexis Branch from VH1’s “Leave It To Stevie”.